Twice a year, board members from TACL programs around the nation convene for a weekend to develop leadership skills, explore Taiwanese American identity, and discuss how to engage as citizens of our communities. The weekends also feature social events that strengthen our friendship/network across the country. 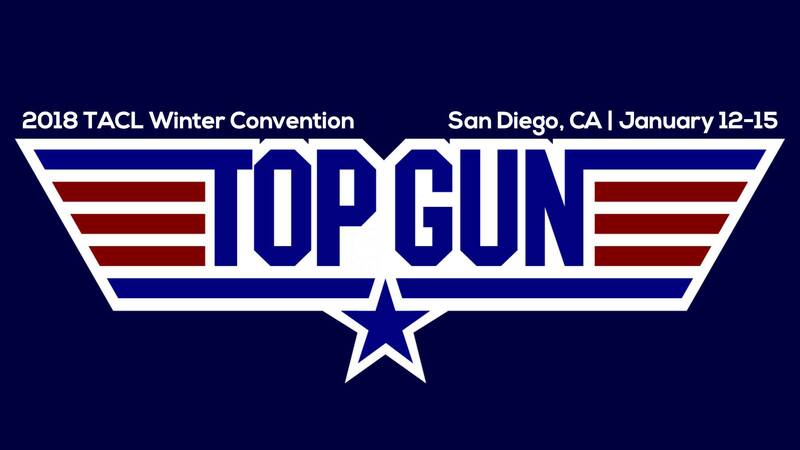 TACL’s Winter 2018 Convention, “Top Gun: Sky's the Limit” was hosted in Seattle from January 12-15, with over 100 leaders attending.